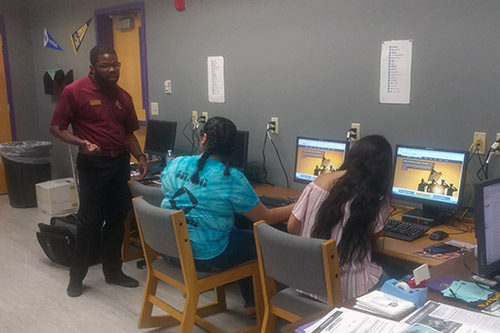 The College and Career Center is here to serve our student community by providing the information and resources students need to achieve their academic and career goals. We invite all students to benefit from our services; we’re looking forward to working closely with you to help you achieve success. 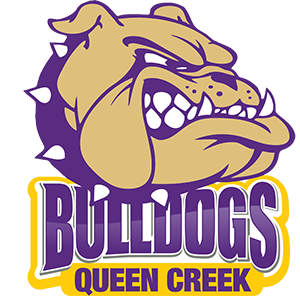 To assist all Queen Creek High School students in planning for their future by using a variety of resources, activities and interventions which align with the QCUSD Strategic Plan. 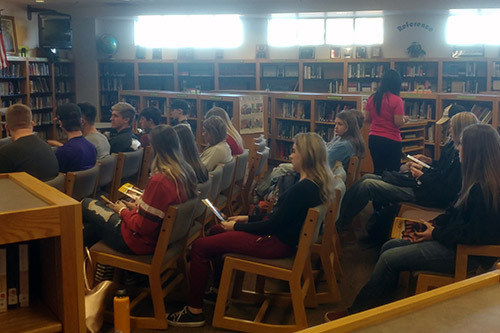 Students will develop social, academic, and employability skills that will help them prepare for success after high school. 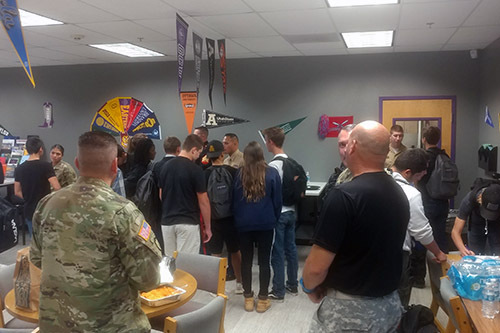 We will provide career, college, and school career opportunities while working closely with the Counseling Department, Armed Forces, as well as community and business partners. 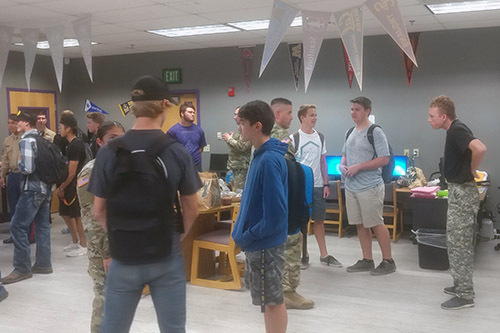 Serve students by providing them with a central location that is available to research and discuss post-high school opportunities. 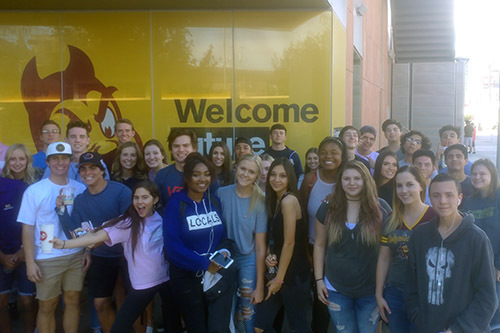 Work as a team to develop strong bonds for mutually beneficial partnerships between the community and the College and Career Center. 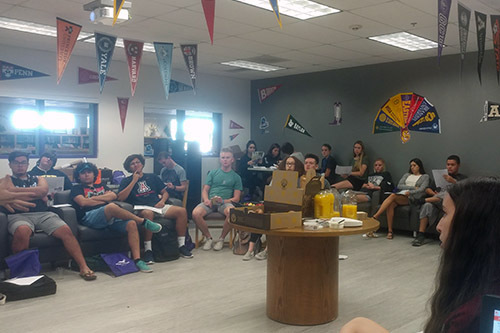 Encourage business partners to participate in programs, volunteer opportunities, internships, and the overall growth of the College and Career Center. Tyler Ruof has earned straight A's since elementary school, and he will graduate in the top 5% of his senior class. 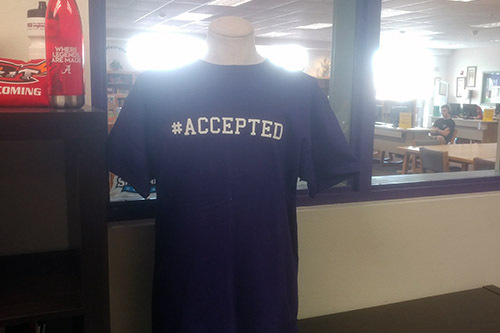 Tyler is a great example of the Queen Creek spirit, and we look forward to seeing where life takes him. Arizona's Channel 3 News did a story about Tyler and his achievements. We are proud of what Tyler has accomplished! 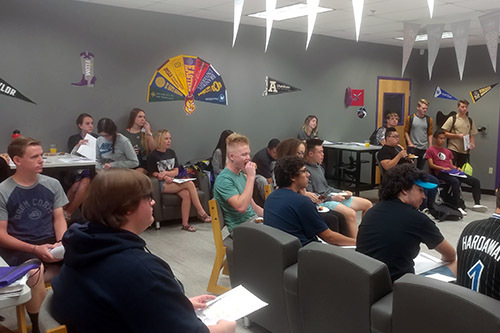 Test Prep BootCamp has been holding classes in the Chandler and Gilbert areas for several years now in addition to private tutoring for students. Below are links to the upcoming ACT and SAT classes. Classes cost right around $100 and are currently on Saturday mornings. This exciting, one-week overnight camp on June 18-23, 2018, is for youth ages 15 to 18 who love creating and being around other creatives too. This year we are making some exciting changes, combining all three design tracks into one amazing experience for everyone. 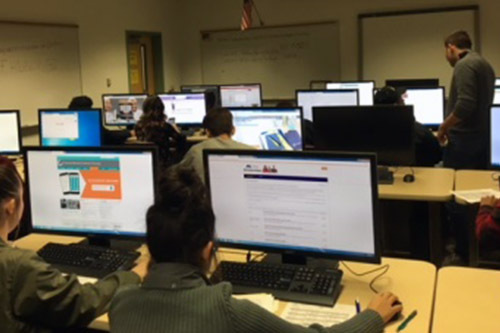 Take a moment to view all our College and Career Center photos.